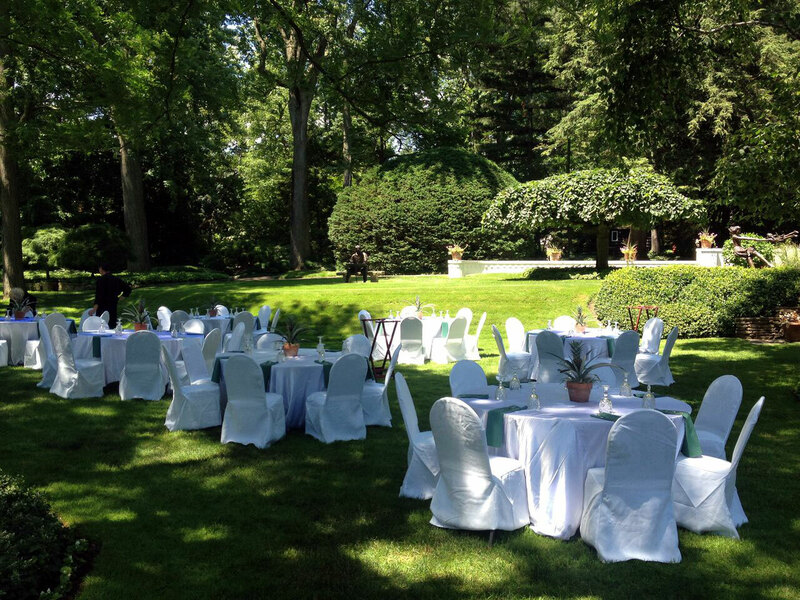 With over 30 years of service, Lakeland Manor in Saint Clair Shores Michigan aims to please your every guest. 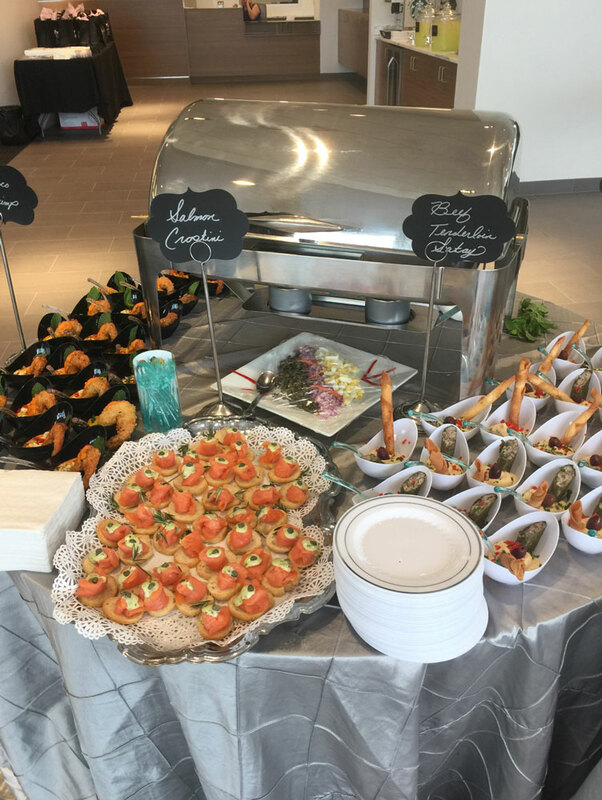 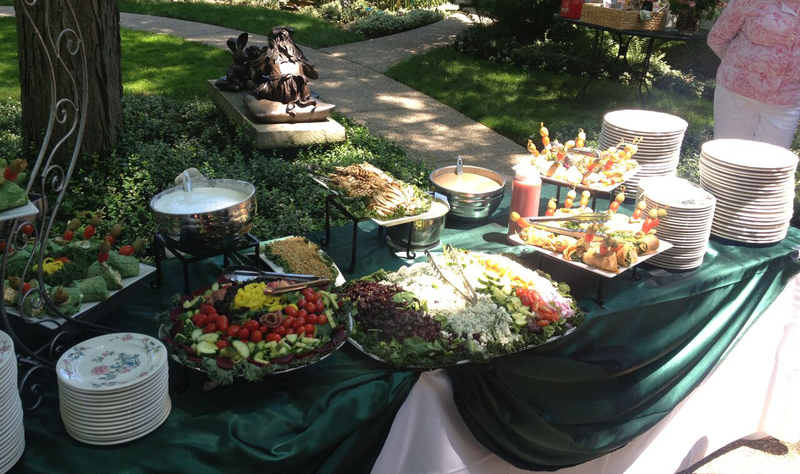 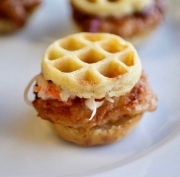 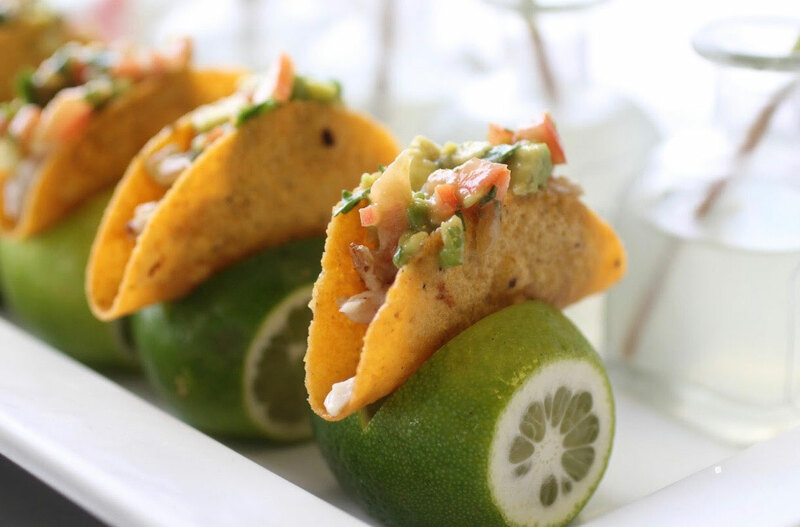 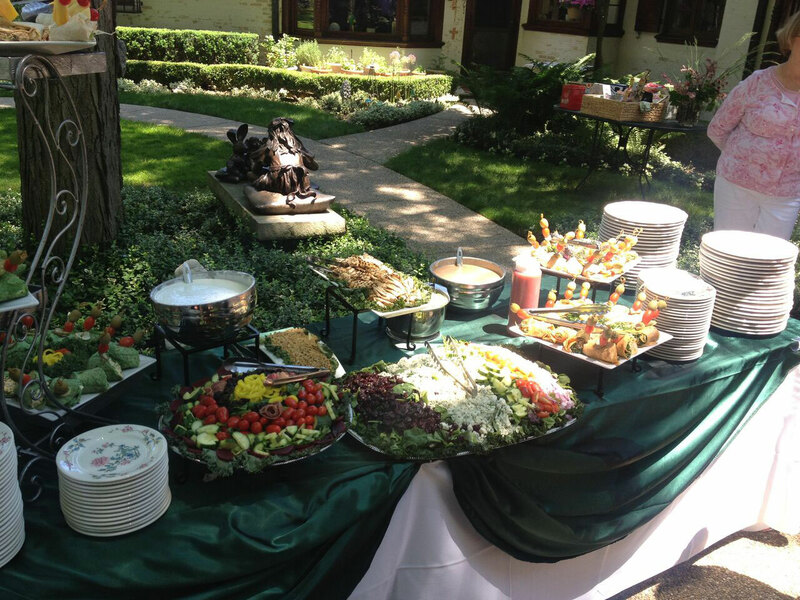 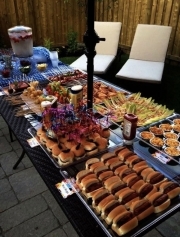 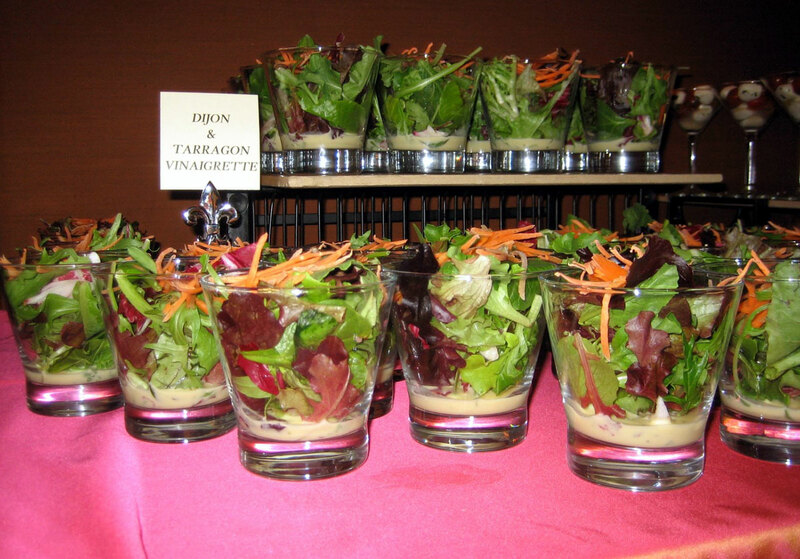 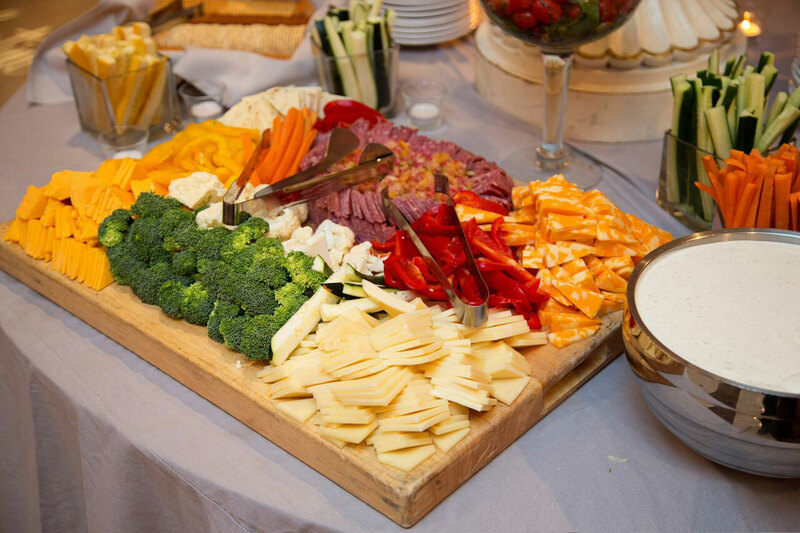 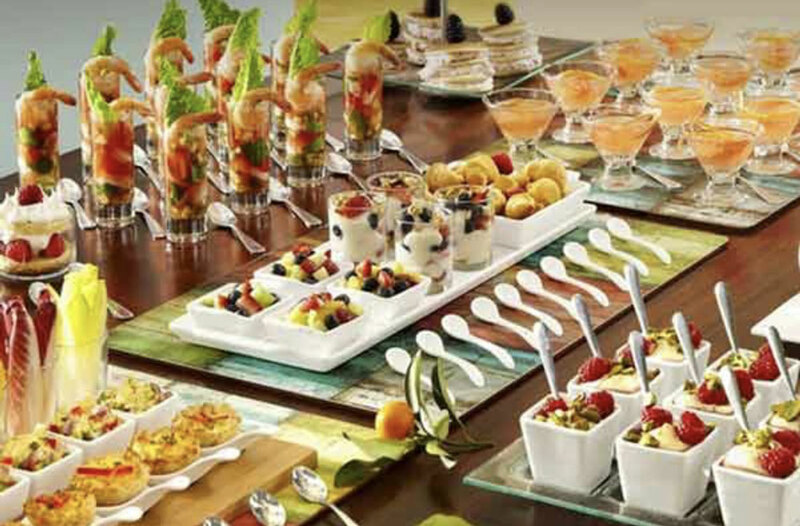 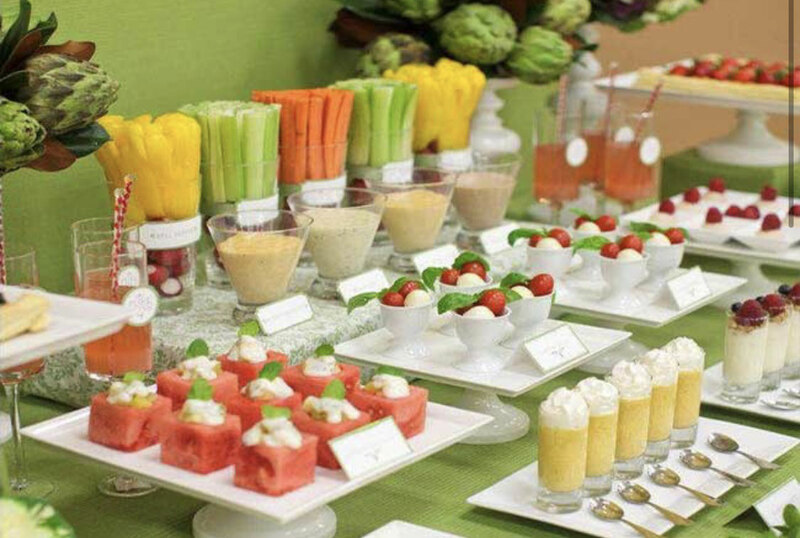 Our mouth-watering food is famous east side benchmark for everything a banquet center and first-class caterer should be! 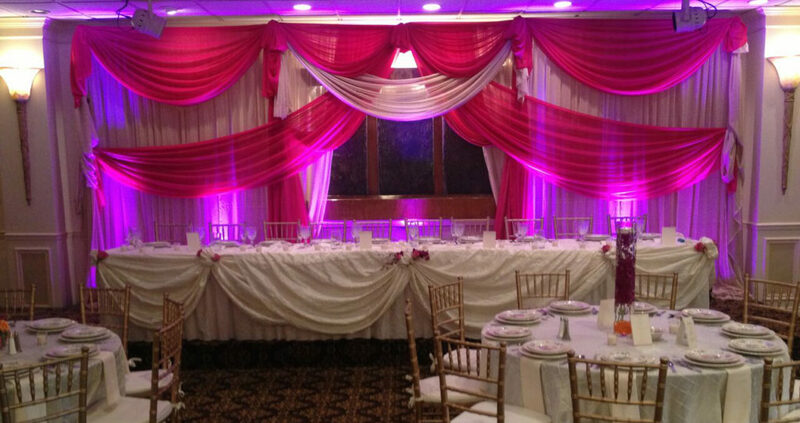 We at Lakeland Manor Banquet and Catering cordially invite you to allow us to create your vision. 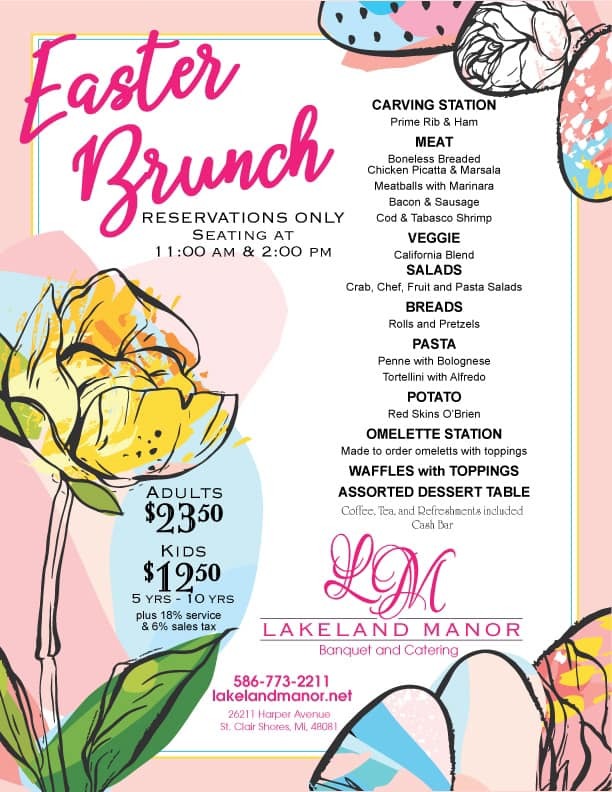 Our family has been serving guests, corporate and private, throughout the tri-state area since our founding in 1976 when our family first started Lakeland Manor. 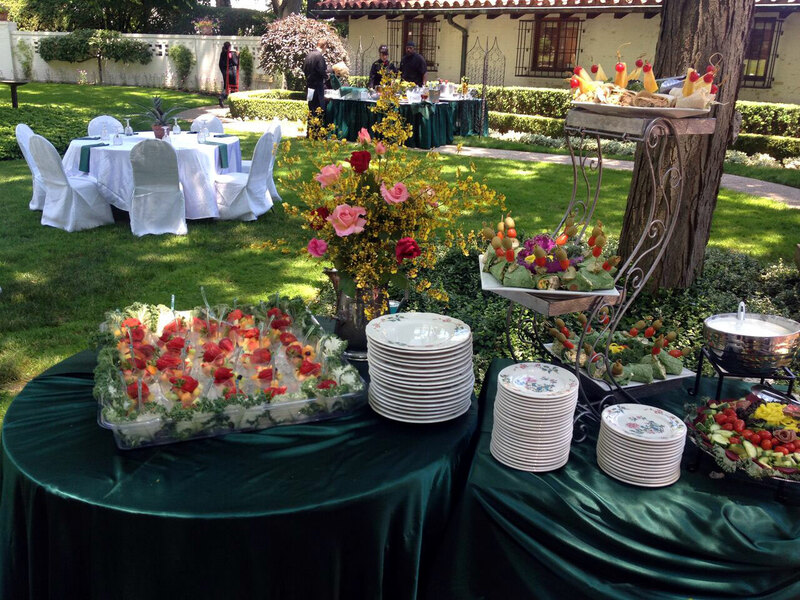 Our elegant single room facility which can accommodate up to 325 guests is staffed by our professional and attentive team. 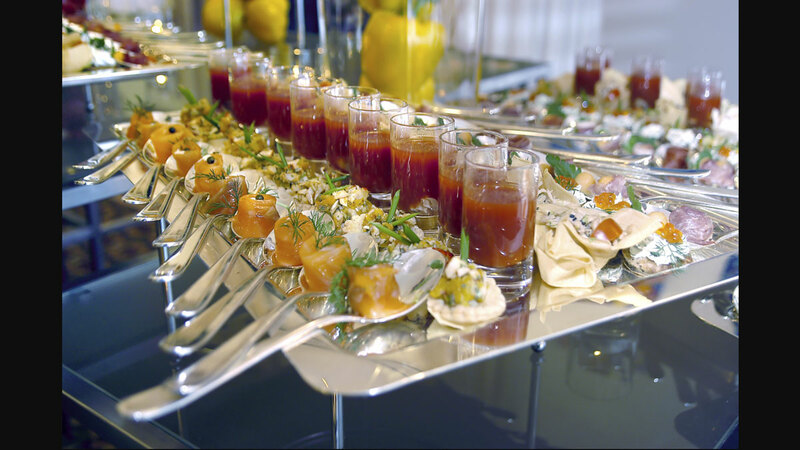 Every detail will be meticulously executed to meet the highest of standards. 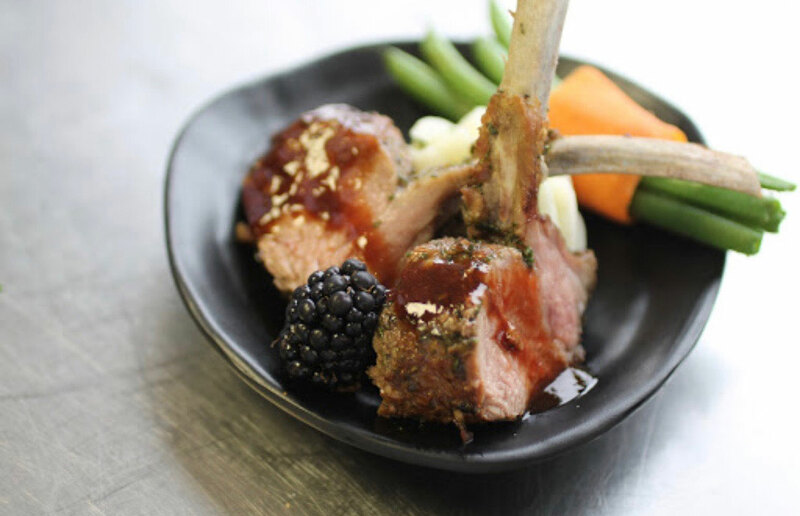 At Lakeland Manor we pride ourselves off of our ability to satisfy our guests with outstanding service and great value. 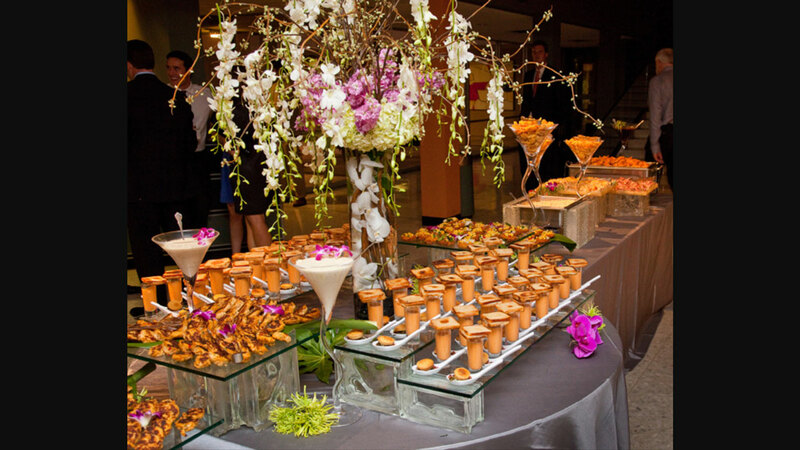 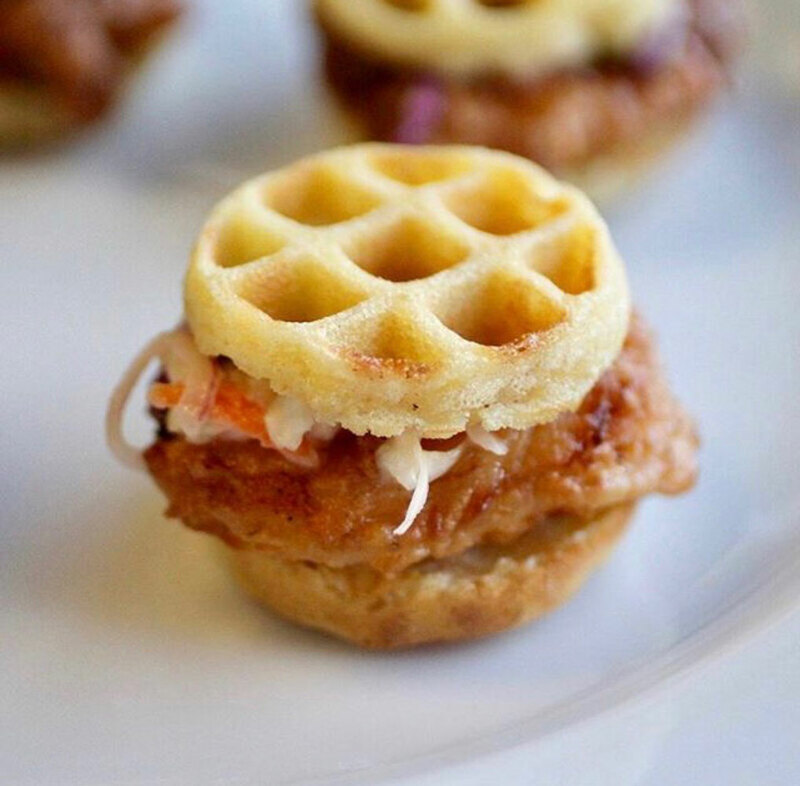 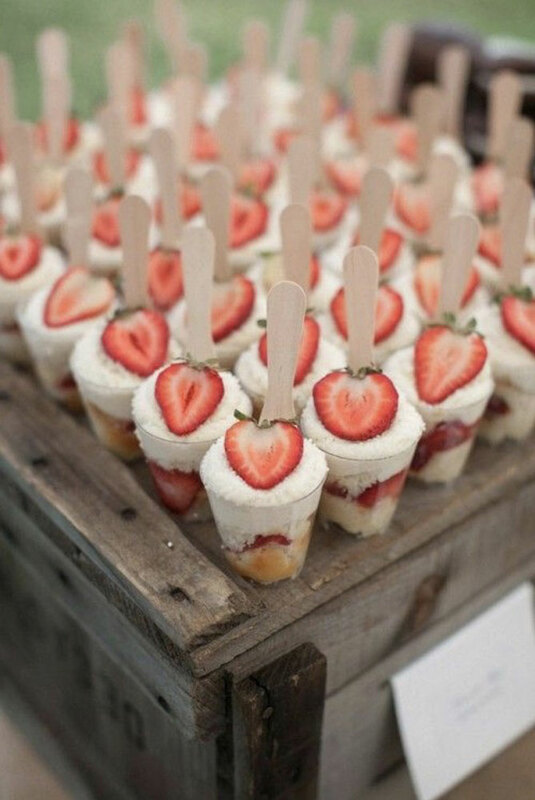 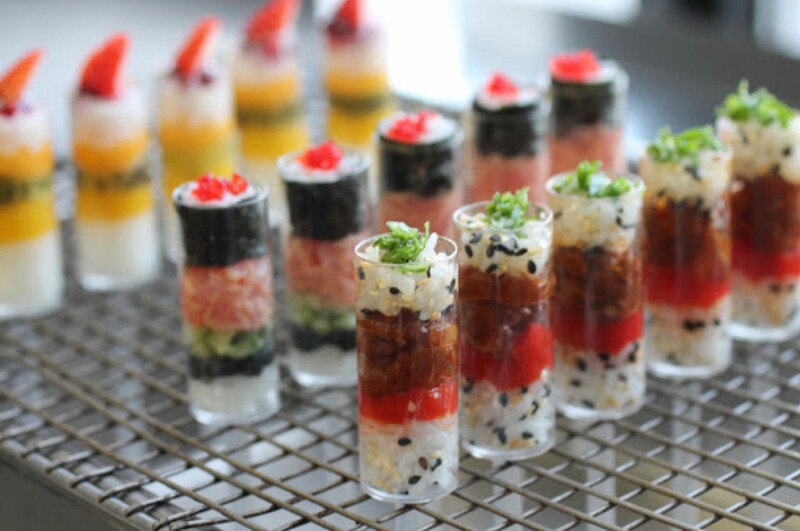 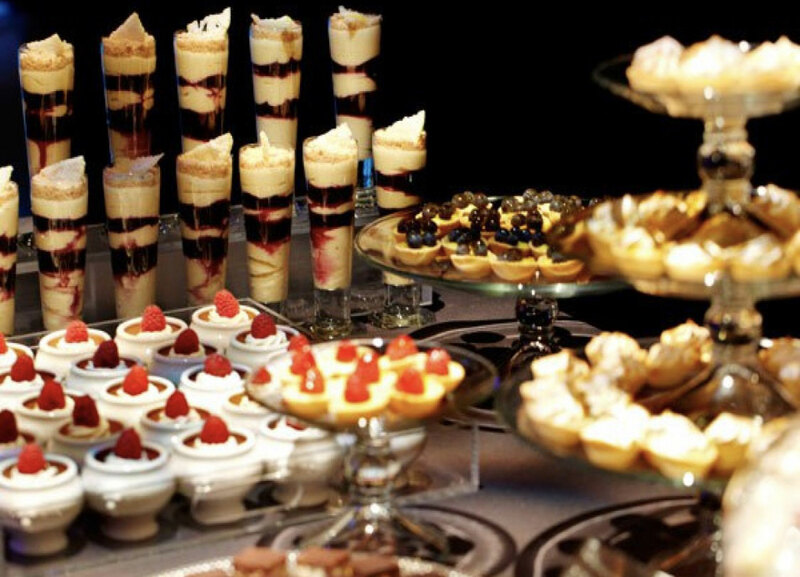 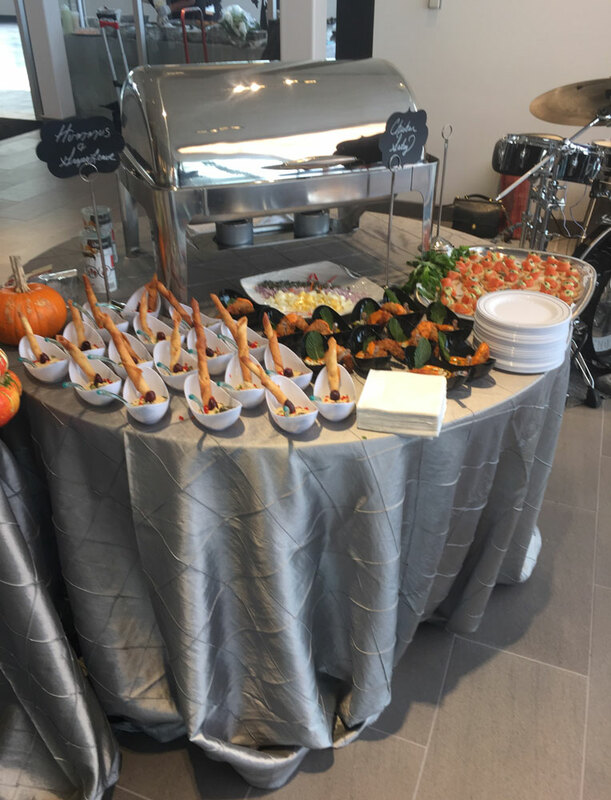 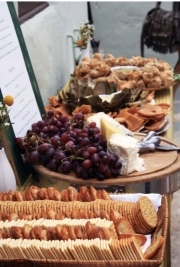 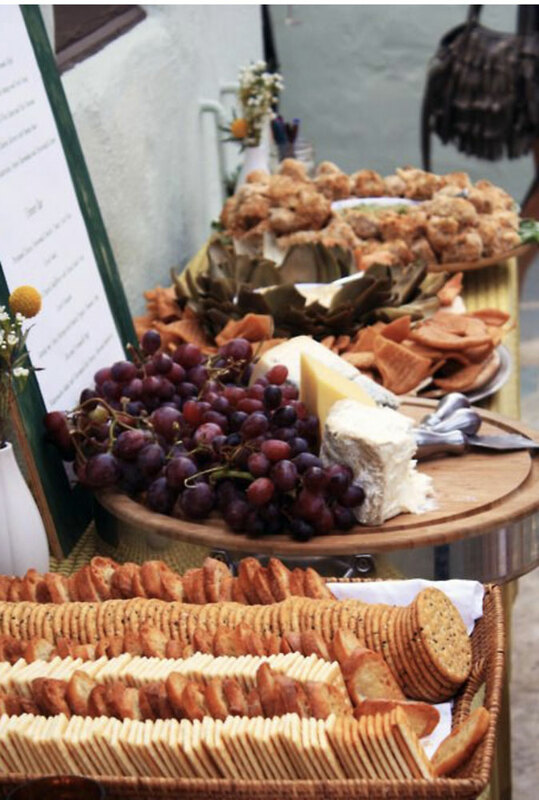 Offering the flexibility of a boutique-caterer, we artistically present ourselves while meeting every need, expectation and wish of our clients. 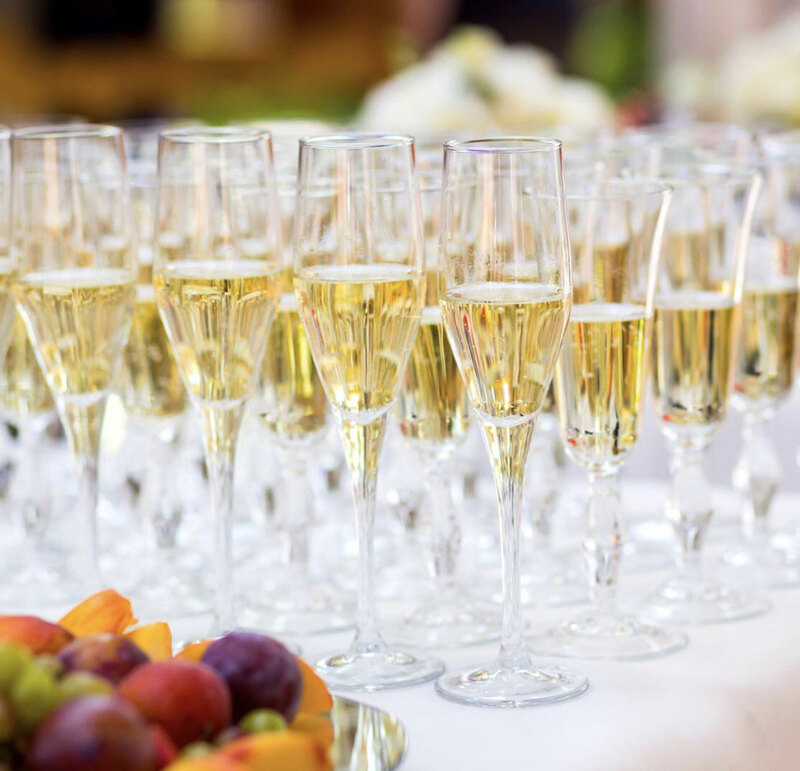 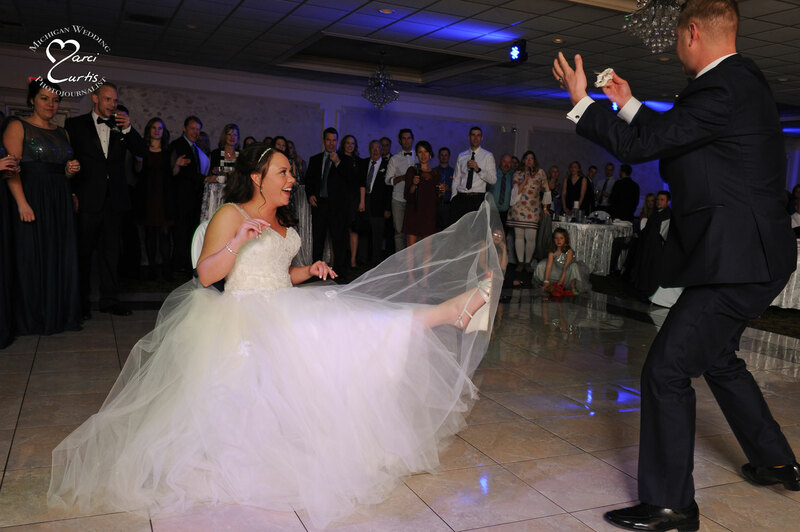 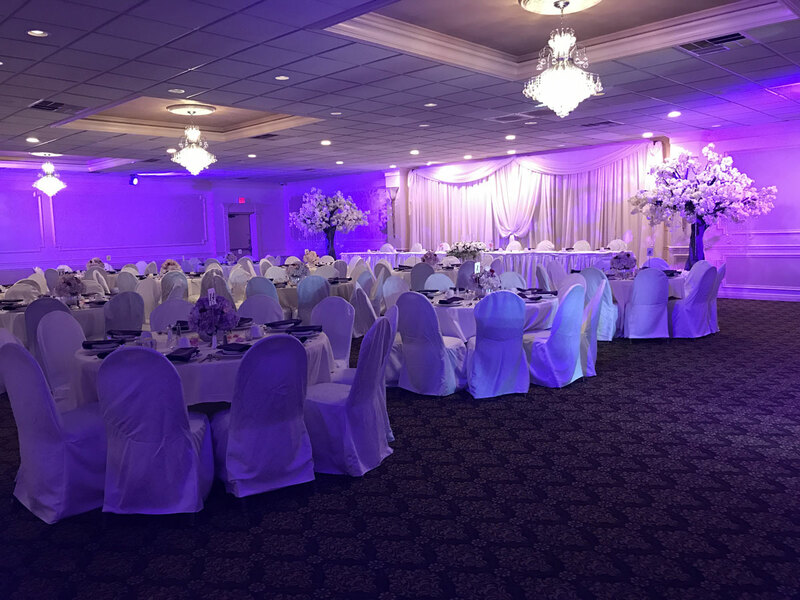 Lakeland Manor is here to accommodate your next gathering of friends and family whether it is a lavish wedding or shower, corporate meeting, luncheon, graduation, Religious Occasion, Holiday, political, fundraisers, Bar and Bat Mitzvahs.